"This is friendly and immensely drinkable. Delicately fragrant aromas of red apple, rockmelon, citrus and apple blossom lead to a juicy palate that is light and bright, and offers pristine flavours backed by refreshing acidity. 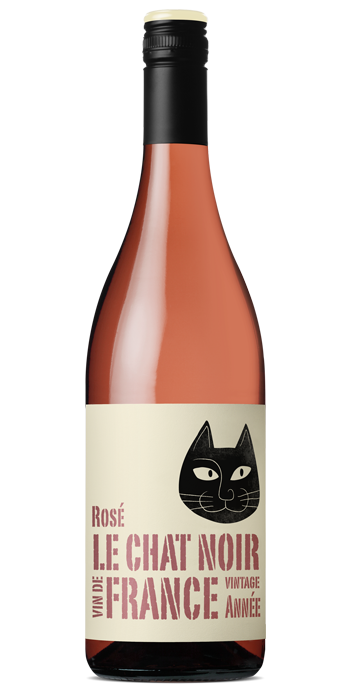 This lovely dry style rose is very easy on the palate. At its best: now to end of 2017."